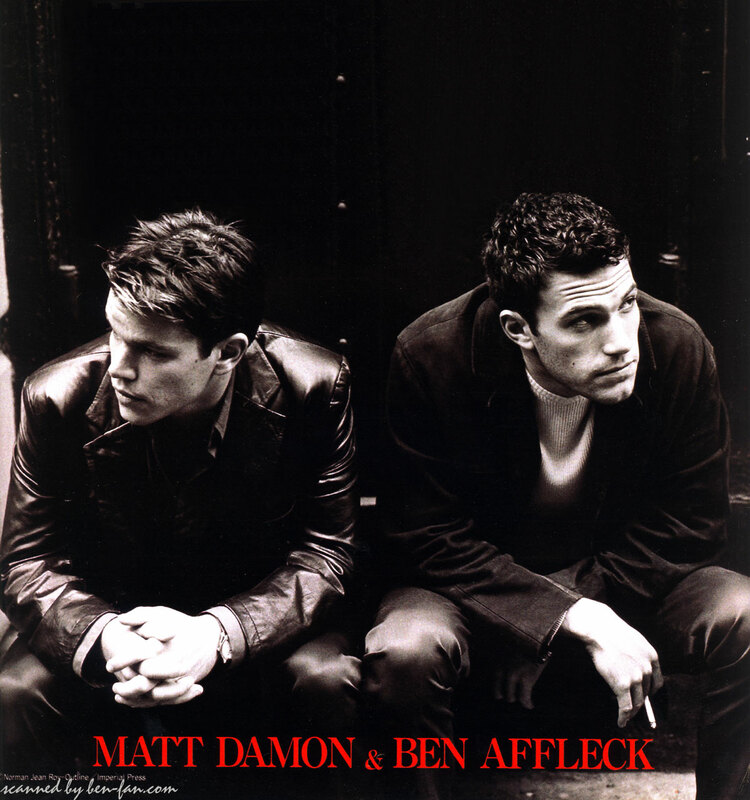 Ben & Matt Damon. . HD Wallpaper and background images in the Ben Affleck club tagged: ben affleck matt damon.